Eugenia Caracciolo-Drudis focuses on all aspects of EU competition law, as well as EU and international trade law. 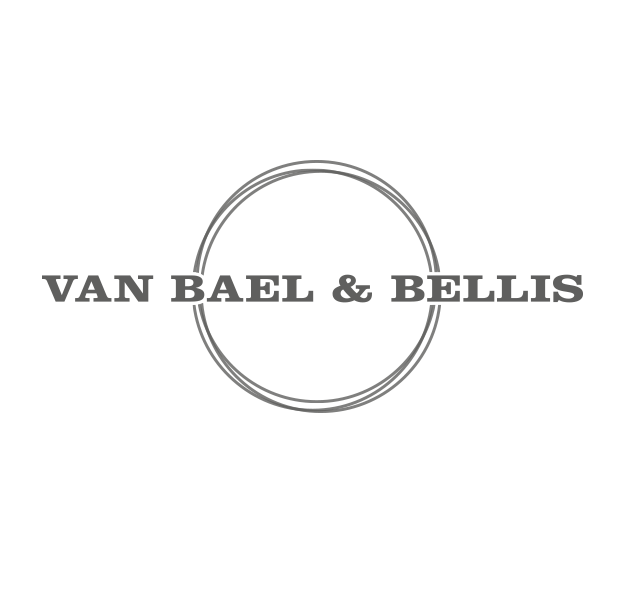 Prior to joining Van Bael & Bellis, Eugenia worked as an intern in the litigation department of a leading law firm in London. Eugenia also gained experience in competition law as a research fellow at King’s College London, where she contributed to research in EU competition law and procedure.